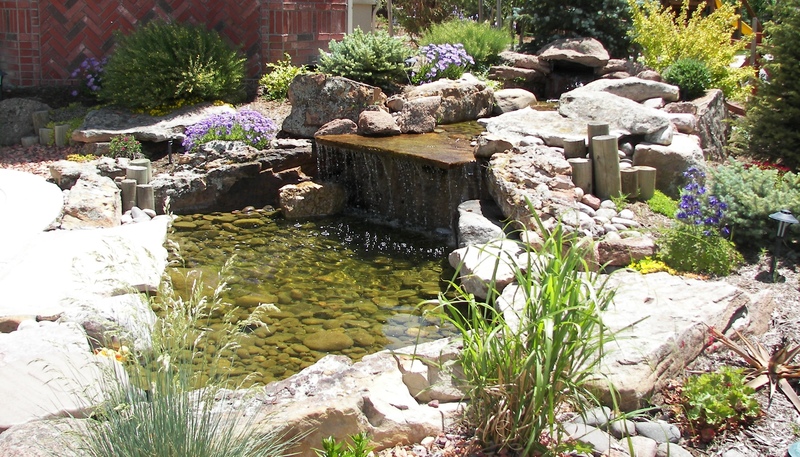 Keepin It Green Inc. landscape and lawn care services for Arvada, Denver area. Every home deserves a green lawn! Thank you for considering Keepin’ It Green, Inc. for your lawn care needs. We are confident that we can meet and exceed all your expectations. Call today and owner Jim Undercoffler will come to your home and personalize a quote for you. 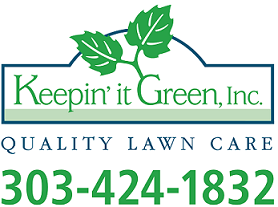 Keepin’ It Green, Inc. offers everything from lawn mowing to holiday light installation. Simply click on our pricing link to view our entire list of services and costs. We also offer customized package quotes, and pre-payment discounts. WHY CHOOSE KEEPIN' IT GREEN? We normally start our mowing service the first full week of April. This includes mowing, trimming and edging of the walks, patios and driveways. 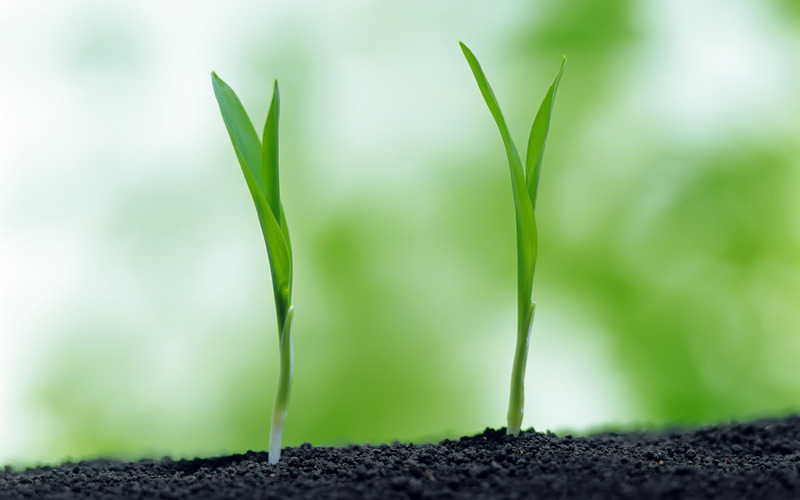 We offer four applications of fertilizer. One during the spring, two in the summer, and one fall application. We also offer an organic option. This is a service we provide year round but mainly in the spring and fall to remove the leaves and debris from your property. Clean up also includes cleaning out your gutters. "Can I just tell you that I had 3 other calls in for estimates on my pitiful lawn and you were the only one who came out when you said you would and called me back? THANKS"
“I’ve been fortunate enough to work with Jim for over 10 years. No problem is ever to too big or too small." "Jim and his knowledgeable crews continue to be a busy family’s life-saver. 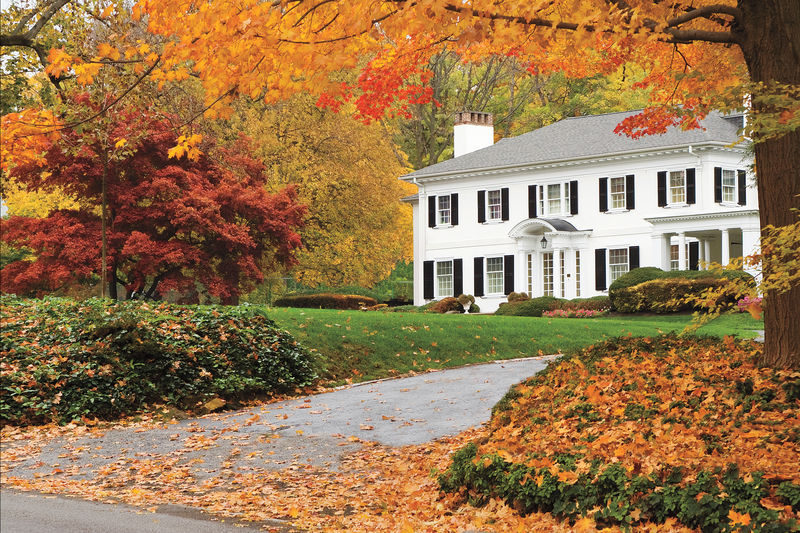 We simply do not have the time to keep our lawn looking fresh and beautiful all season long." We are dependable, reliable and there for you when you need us. We strive to make your lawn the envy of the neighborhood. We are glad to look at any of your lawn, home, handyman projects and will give you a no obligation quote. We offer lawn services on a regular and seasonal basis. Peruse our site to see our published prices for our standard services. We strive to make each lawn we service the pride of the neighborhood. Sign up today and we will begin KEEPIN' your lawn GREEN!